Once you have completed your home extension, renovation or even new build, you will need to consider the finishing touches. 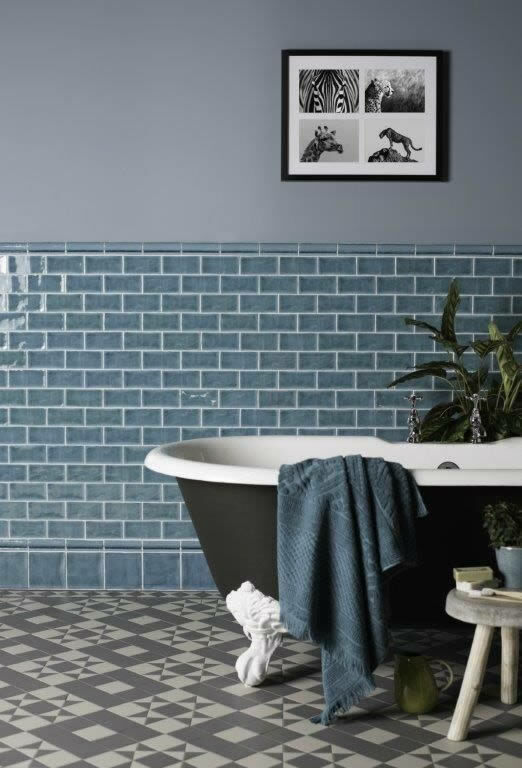 Whether you are laying the floor in your hall or finishing the walls in your kitchen or bathroom, tiles will really pull your whole space together. Through clever choices in pattern and size, you can make areas look larger or smaller. You can bounce light into dark colours; add accents of exquisite colour or create a clean simplicity to act as an elegant backdrop for your furniture and fittings. 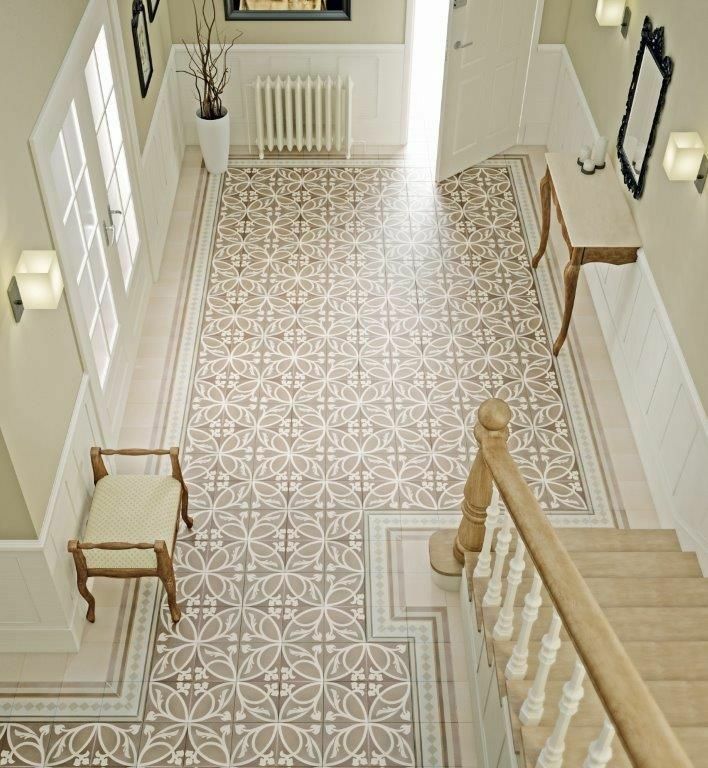 Before splashing out on new tiles, however, consider the area you wish to cover – capacious spaces can take larger pieces whereas mosaics work better in smaller corners. Think about whether to go for a gloss or matt finish, and whether you want to bring in a border. 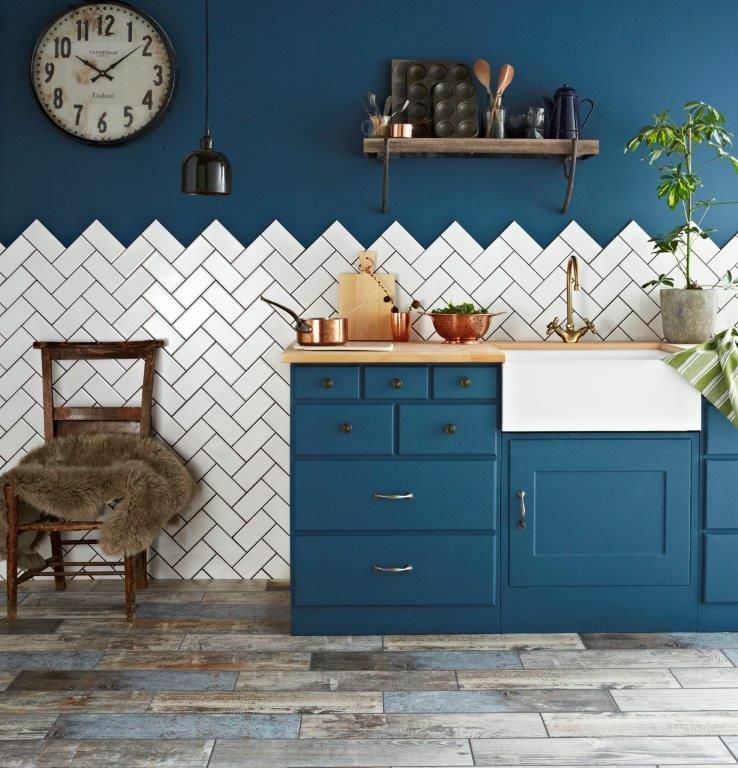 Ensure you order samples and consider the colour of your grouting too – and allow time to decide whether you want to mix and match your tiles, and how you want to lay them. 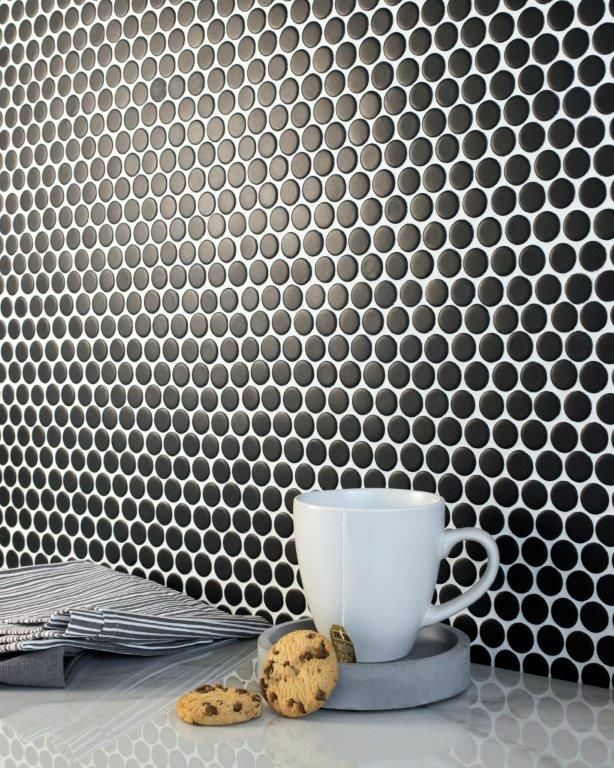 Don’t be afraid to be creative with your tiling. 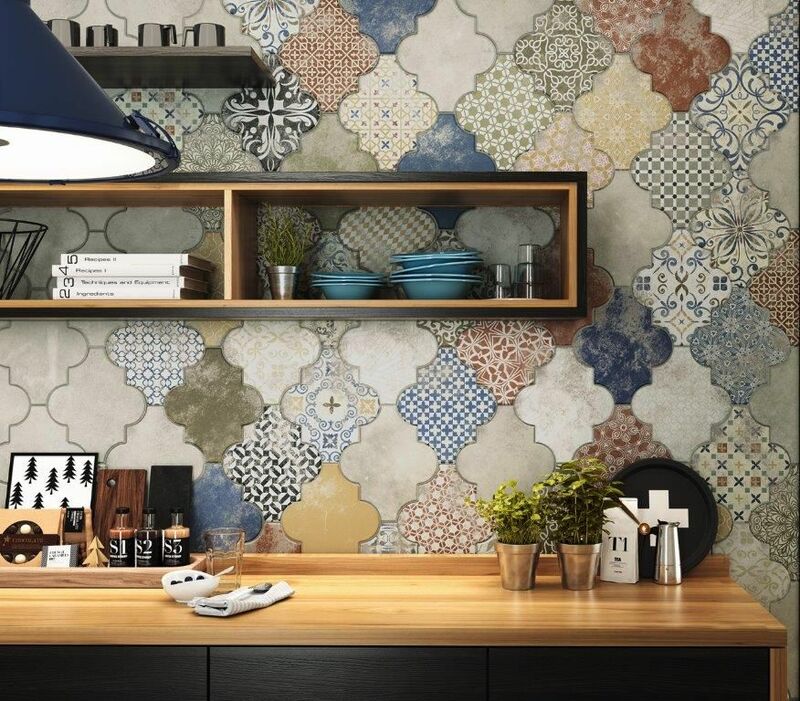 While you can always follow example patterns, the beauty of tiling is that you can also go your own way, using the pieces to create something truly unique within the home.